Styled to complement the Premium Tour-Pak® Hinges, these die-cast latches provide a bold look to your ride. 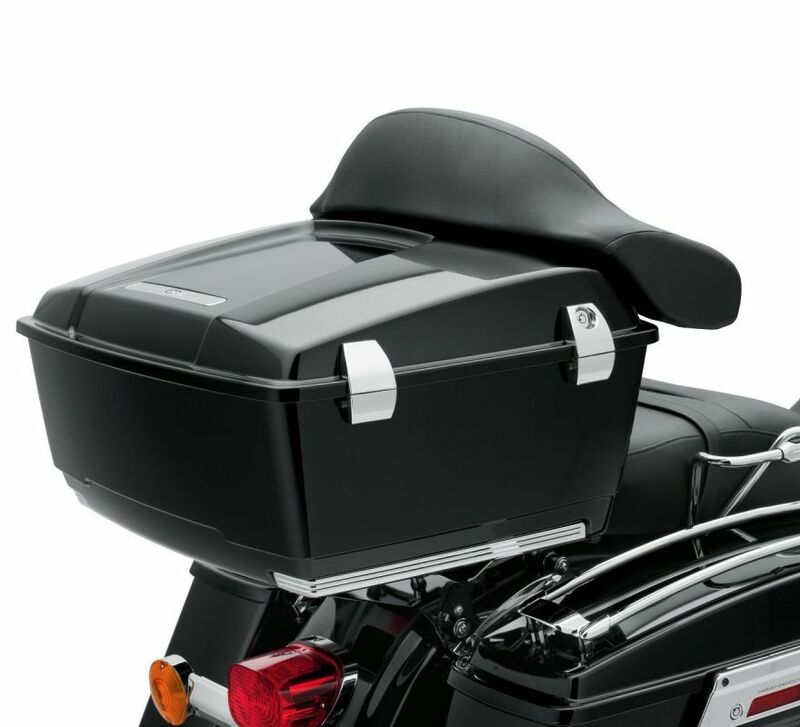 Fits '06-'13 Touring and Trike models equipped with King or Ultra Tour-Pak® Luggage. 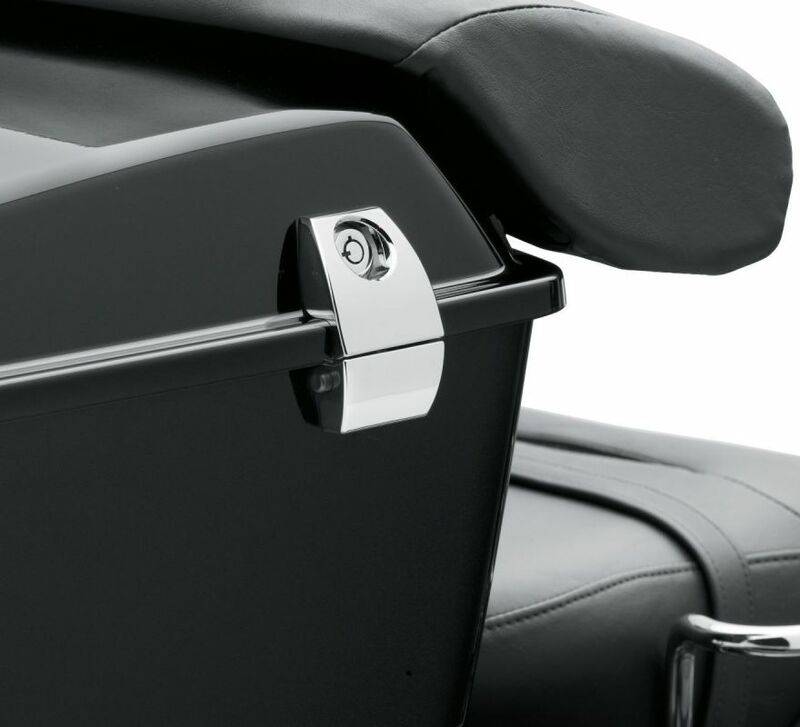 Does not fit with Leather, Razor-Pak, or Chopped Tour-Pak® Luggage. 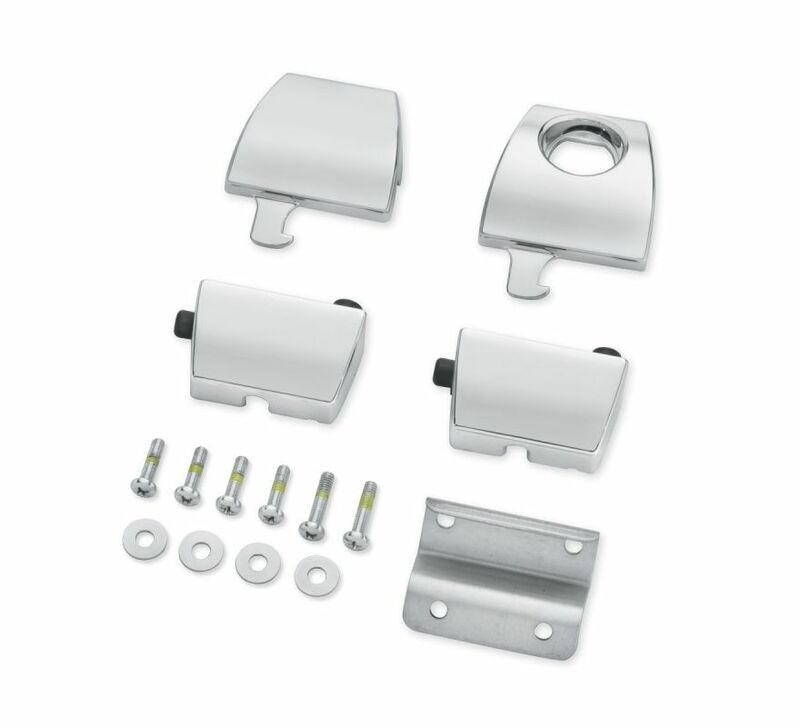 Does not fit models equipped with Tour-Pak® Lock Covers P/N 53000217 or 53000218.